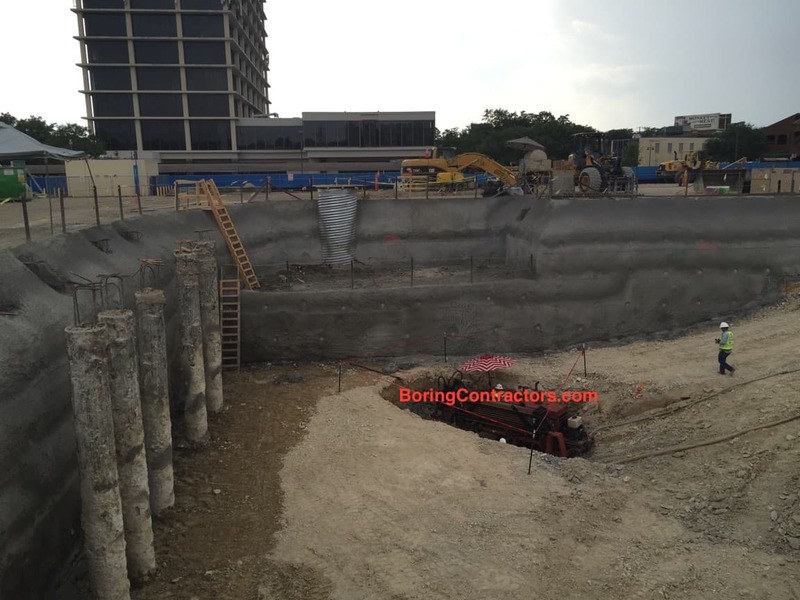 Boring Contractors, LLC provides DuPage County, IL with underground and underwater utility infrastructure construction services via Horizontal Auger Boring, Tunneling and Horizontal Directional Drilling (HDD) more commonly called Directional Boring. 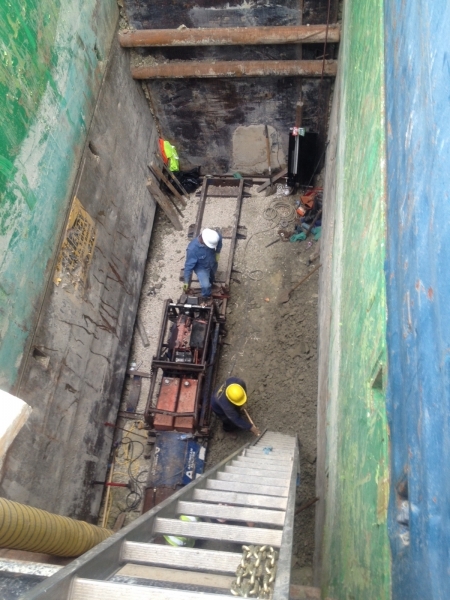 As DuPage County, IL directional boring contracting experts, we excavate an opening beneath the ground without disturbing the surface to bore underground pipes for utility runs of all types of lengths and diameters both large and small. From electrical to fiber optic lines, oil and gas pipelines, sewer lines and water mains, our DuPage County, IL boring contracting team uses accepted directional boring techniques to place HDPE, PVC and steel pipe, conduit and cables under almost any surface like concrete slabs, driveways, sidewalks, walkways and roads in diverse terrains like dirt, clay, rock, cobblestone and even sand. We use state of the art horizontal auger boring equipment and experienced auger boring crews for commercial and municipal underground pipe installation projects in DuPage County, IL and beyond. 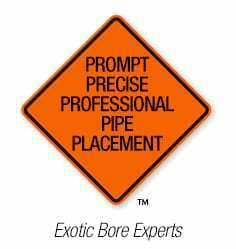 State and municipal street, traffic and drainage projects as well as railways in DuPage County, IL may require their pipelines be auger bored, jack and bored or tunneled over any other method. 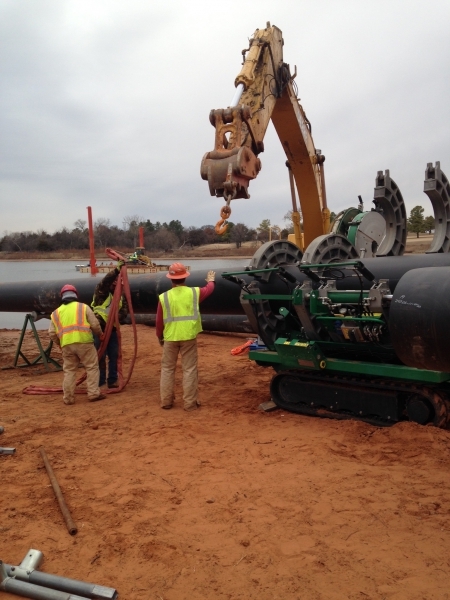 The auger boring process can be used for as small as a 6" diameter line to as large as a 72" diameter pipe. 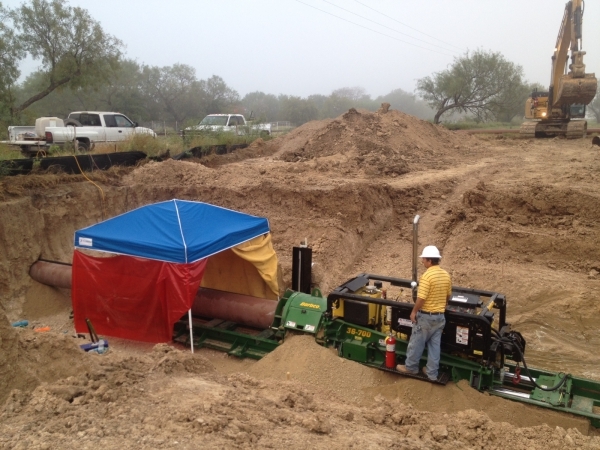 Our core horizontal auger boring focus in DuPage County, IL is the installation of 24" diameter to 48" diameter pipes. This form of trenchless utility pipe installation is often better for the environment and can save DuPage County, IL property owners’ time and money by significantly reducing the surface disruption costs often associated with open cut landscape, asphalt trenching and concrete sawing. 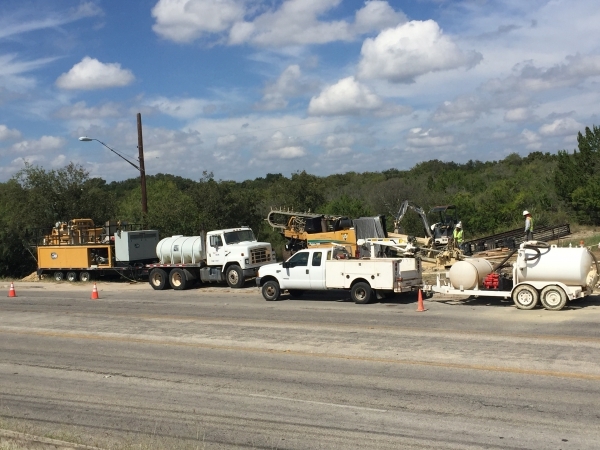 Having decades of directional drilling expertise, our boring contractor team can - whether through horizontal directional drilling (HDD), horizontal auger boring or mircro-tunneling services - successfully bring your next DuPage County, IL underground infrastructure construction project in on time and within budget. 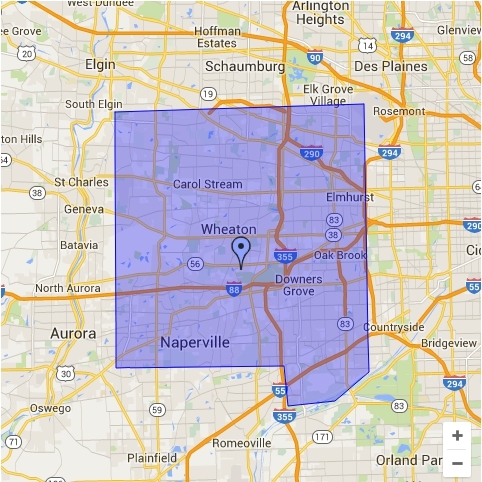 DuPage County, IL Call Now!